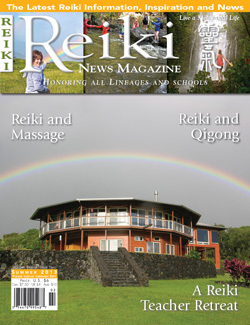 Keep an eye out for more of my Reiki writings in the Fall and Winter 2013 issues, as well! I am so thrilled to have the chance to be a regular contributor to such a helpful and heartfelt Reiki publication. Do you enjoy our Reiki sessions and classes, the Asheville Reiki Support Group, or the Blue Mountain Reiki blog? 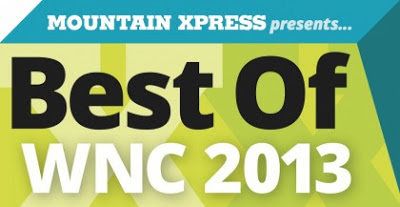 Take a moment and show some love for Blue Mountain Reiki by giving us your vote in this year's Best Of WNC contest at The Mountain Xpress. Under HEALTH & WELLNESS > ALTERNATIVE HEALING CENTER... please vote for Blue Mountain Reiki! With huge gratitude and Reiki blessings to all reading these words! Learning Reiki gently opens space deep within us, making room for deep healing to begin. Every Reiki attunement received clears the pathway between our energy centers--our chakras--removing blockages and clearing away residual negativity! Many people report amazing healing unfolding within them in the days and even weeks after class. Reiki is a wonderful tool for deepening your self-healing practice; it is both gentle and powerful, and it can soften even the hardest places within us and prepare those places for healing. "Rei" means spiritually guided; "Ki" means life force energy. Connecting more closely with the precious energy of the Universe helps us to discover and come closer to knowing our oneness with all existence. We are all a part of this sacred flow, and Reiki can help clear the way for us to experience this oneness more fully, healthily, and happily. 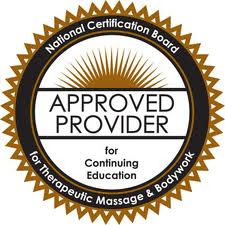 Studying with Blue Mountain Reiki is not the same as any other Reiki class you have taken. Every teacher you ever study with will share information differently and have different life experiences and intuitive knowings to share with you. Even teachings you have already received can be understood in an entirely new way when learned in a new setting and at a new time in your own life! I have found this to be amazingly true in my own classwork. Please reach out to me with any questions you may have about Reiki practice, or about how classwork can help you to connect more deeply with the Universe and with your own healing path. I have experienced this self transformation first hand, and am infinitely grateful for the joyful abundance it has helped to reveal in my life. 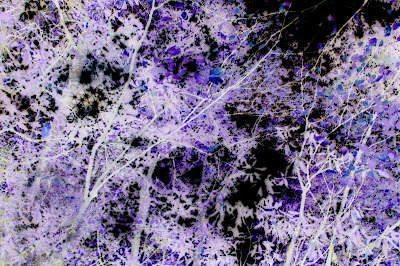 We are all sparks of the Divine shining within the Sacred Void!